It's all about the Best Bass Earbuds not Treble! Regular earbuds not doing it for you? Feel like you are missing out when the track peaks and the bass drops? Maybe your just a hedonist and enjoy turning that thing between your ears into soup? Don't worry we are here to help with this list of the 15 best bass earbuds. It's like an earphone top 10 but with 5 extra earphones thrown in for good measure. Here we are looking deep low-end rumble and copious amounts of violent sub-bass. However, at the same time, we want our earbuds to remain composed and clear plus tight and controlled. In the audiophile world, bass heavy products are often (wrongly) shunned by fans of balanced and flat sounding gear but we think a good set of bass earbuds should be in everyone's arsenal. Fellow bassheads know what's up, but if you are new to the hobby you should know that you can have a lot of bass without everything going to mush. Don't make the mistake of lumping any of the earphones listed below in with the likes of these rotten offerings from Beats and Skullcandy. The earphones listed below are all streaks ahead and are guaranteed to bring a huge stupid grin upon your face. Let us begin. 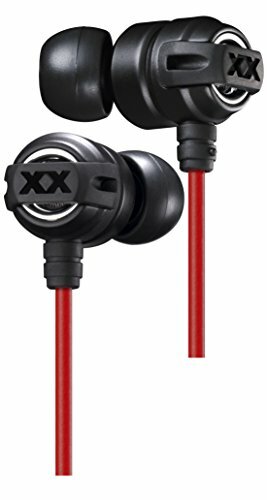 What makes for a good set of bass earbuds? To decide on what the best bass earbuds are you are going to want to know what type of bass you want. Usually, one earphone is never perfect to do all jobs. That's why I always have at least one set of bass enhanced earphones in my arsenal to give me more depth in the low end than a lot of my more balanced "audiophile" earphones like the Campfire Audio Andromeda can deliver. When choosing bass earbuds my focus is on having the best low end with the rest of the spectrum (mids, highs) being less of a priority. That doesn't mean you have to go off and get trashy sounding upper frequencies, plenty of earbuds can deliver big bass and still remain composed. Personally, in a set of bass-heavy earphones, I want deep growling sub bass extension with a big slam to fit in with the beat drops on industrial and electronic music. I am looking to get as much sub bass whilst still retaining good speed and some detail in the low end. Other people are looking for a little bit of extra weight over what you find in balanced IEM's but want a lot of texture and speed. It's personal preference and in a large part comes down to the types of music you intend on listening to. Rock, classical and jazz will all have bass. It's just that it might not be as emphasized as it is in other genres. In these classes of music bass usually becomes more of a background whereas in a lot of modern music bass is the emphasized point with deep drops and heavy hits. 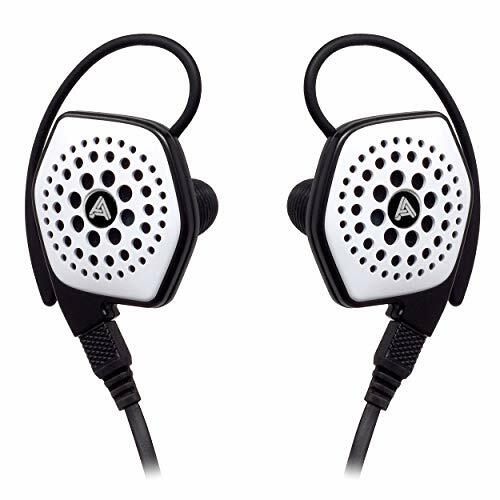 So in this case, you would be looking for earbuds whose bass comes across detailed, speedy and with very little bleed (smothering of other frequencies) into the midrange. 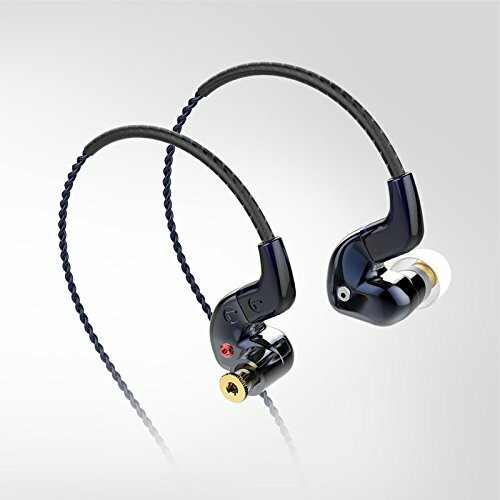 From this list, I would suggest, look at the FLC8, Audio Technica's and Yamaha EPH-100 or take a look at some of our other top 10 and list articles for a good set of all-rounder earphones. What if your main genres are Rap, Hip-Hop, EDM, Electronica, and Dubstep? The emphasis and enjoyment in Rap, HipHop and electronic has a lot to do with the bass. It usually plays a far bigger part in the composition of a song and stands more in the for ground than you will find in rock and classical. In that sense, any of these earphones are going to be perfect for you. They will give you some of the best expansion of the low end and some of the biggest quantities of bass. Sub-bass is not easy to recreate in a small driver in-ear headphone but these are the best of the best of creating that big speaker rumble in a portable form factor. After more than 2 years the RHA T10i are still my go to pair of deep bass earphones. The soundstage is huge and the sub-bass response is even bigger. Stellar build quality from the patented injection molded housing are paired with stunning good looks (especially in the new stealthy black version) and its all backed by the companies excellent 3-year warranty. The RHA T10i have interchangeable filter tips that let you tune the sound to your liking and if you really want to hear the most ridiculous levels of sub-bass in an in-ear headphone you are going to find it here. One of our all time favorite bass earbuds and with a recent price drop to under $200 they are better valued than ever. 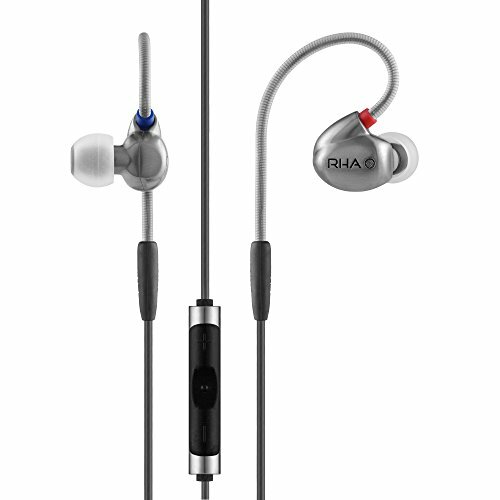 Read our full RHA T10i Review here. Big bass doesn't have to come with a premium price tag. What better way to show that than with the JVC-FX1X Extreme Explosives. The FX has been around for a couple of years and there have been a few updated models since but none of them can match them for the combination of stylish looks, build quality and deep rumbling bass. The midrange still manages to remain composed although there is little in the way of top end sparkle but for the price, I am really struggling to think of another budget bass heavy earbud that can come close to matching them. At the current price of $40 the JVC HA-FX1X are still a great buy but shop around on Amazon and Ebay and you are likely to see some deals popping up for them this Christmas. For those of you wanting to know more about the FX1X then definitely check out our full review of them and their more mellow brother the FX 101. Read our full JVC FX1X review here. 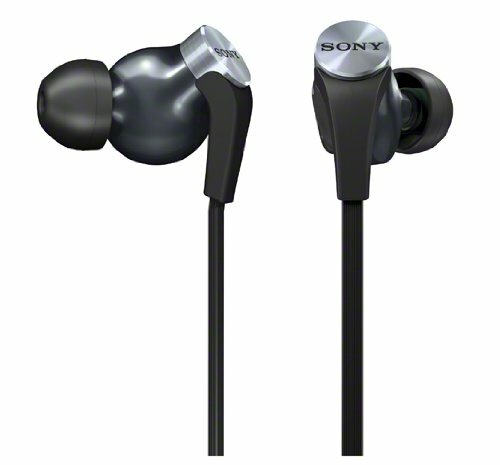 The Sony XB90EX has been the companies flagship bass earphone for some time now. For good reason. The Sony's do 2 things really well. Number one they have a huge soundstage on them that has great levels of both width and depth and number two is the big sub bass quantity. Thanks to having to giant 16mm drivers inside them they are able to move more air than most other in-ear headphones could ever dream of. With the sony XB-90 EX the bass isn't just a sound but you can physically feel the air being slammed against your eardrums. 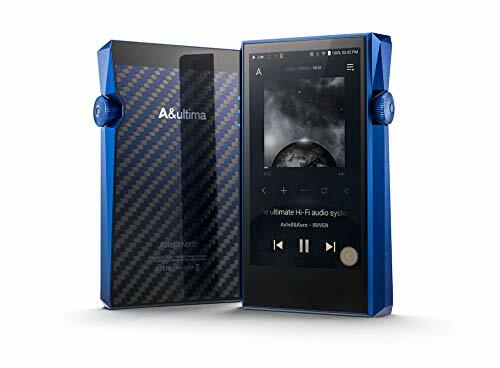 This is a very good earphone if you like listening to music with extreme sub-bass such as Dubstep and industrial-electro but with its soundstage being so big it also works well with a lot of rock concert music as well. IMR came from absolutely nowhere, a new startup by rockjaw bob after his exit from the shady Trinity Audio. What they produced is not only one of the best bass earphones in the world but hands down one of the best in ear headphones in the world. The have a beautiful presentation on right through the spectrum, a gigantic soundstage, are built like tanks and heavy some of the heaviest bass around when you use the correct filters. These earphones are a premium offering but are definitely worth it if they are going to be your main set of earphones. Monstrous bass is the order of the day. True deep sub bass that only a few others on this list can match. 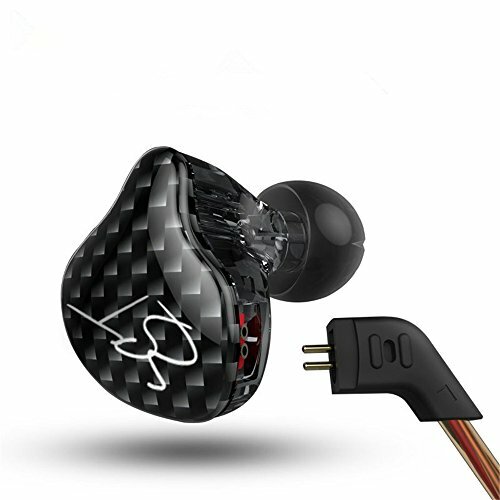 We like that you can open and close the bass ports to fine tune the output of the earphones to suit your taste but they have one other trick that adds a level of refinement. I would consider them as the single best sounding earphone on this list and the only reason it isn’t higher up is because the price is a bit high for most folk. However if you consider yourself an audiophile basshead these are impossible to beat right now. You should consider the Yamaha EPH-M200 and EPH-100 to be essentially the same sound. Sonically there is very little that separates them and that is a very good thing. Now users have the choice of which style of earbuds they want to use if you don't like the build and style on one then try the other. Both of these earphones are kings of the electronic, EDM and Dubstep genres. The Bass is fast tight and punchy with a rich mid section and laid back treble. 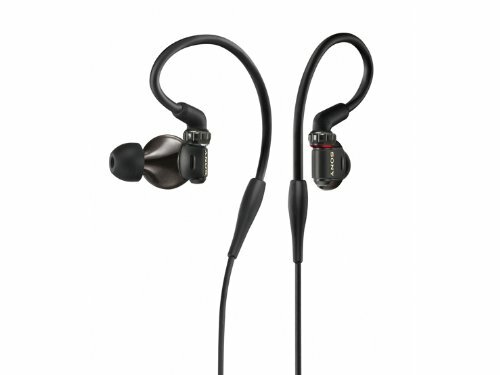 The 200 also have that wide soundstage and black background that a lot of Yamaha earbuds are known for. We prefer the EPH-100 due to its build quality smaller size and its excellent noise isolating properties but if you are on a budget then its well worth checking out the M200 as well. Read our full Yamaha Eph-100 Review. Another budget earphone that is incredible value for money at around $25 in the US market. They aren't that talked about right now but could be the next big thing for bassheads on a budget. 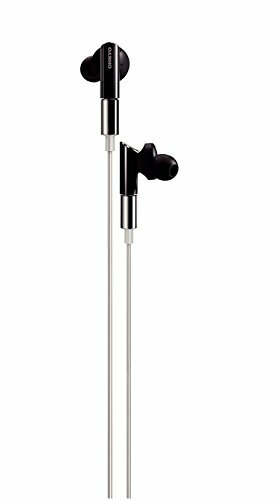 In fact, these earphones manage to compete with many of the other more expensive models on this list in terms of sheer bass quantity. Mids, treble, and imaging are all fairly average but if its bass you care about these have so much to offer and will barely even dent your wallet for the pleasure. Deep, subwoofer bass in an in earbud isn't easy to get but Elecom has done a great job whilst at the same time making sure the low end doesn't drown out the other frequencies. For value we have to give this earphone a 10 out of 10 and expect a full review in the coming weeks. The Sony EX-1000 is an all out audiophile IEM and is one of the best earphones that Sony has ever made. The huge 16mm driver is tuned to perfection and has a wonderfully natural, detailed and spacious sound to it. Soundstage is about as close as we have heard to a full-size headphone in such a small form factor and we were also impressed by the imaging that these earphones displayed. Bass does whatever you want which is testament to how perfect of an all rounder the EX-1000 are. If you want them to go big and slam hard they can do that but if you want them to remain tight and composed they can do that too. Top notch build quality and a great set of accessories round off a very comprehensive and complete package. We had to wait a long time for Westone to bring out the W-series monitor line but boy was it worth the wait. 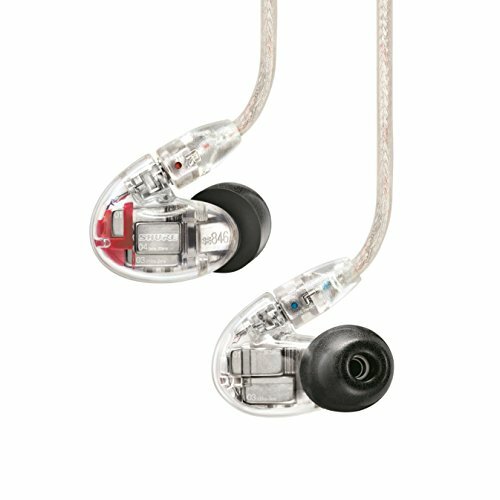 Westone managed to stuff 6 drivers in each earpiece for the W60 and the result is the best sounding bass head IEM's the company has ever produced. 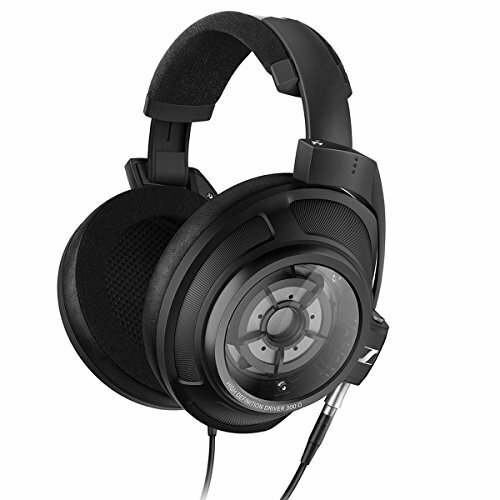 They are incredibly comfortable and have build quality that can rival Shure's SE846. The accessories package is ridiculous, giving you cases, tips, faceplates and cables to play about with and customize your earbuds. The sound is warm and almost lush. Yet it is highly detailed and revealing on high-quality tracks. The most amazing thing is how it transforms itself from a consummate professional style monitor to a snarling beast when paired with the right music. You get a smooth yet clear treble, warm almost creamy midrange and a low end with both high levels of quality and quantity. 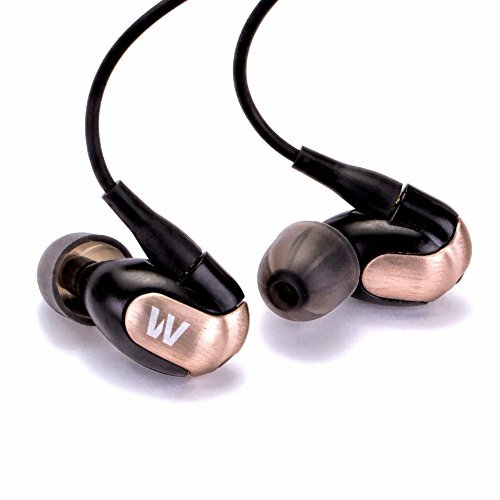 It's a super fun sounding earphone with an exciting and dynamic presentation and that's probably why I just bought a set and you can see the full Westone W60 review in the coming months. Futuresonics had long been known for their now discontinued Atrio M5 earbuds. The M5 was widely considered one of the best bass head earphones at a time when there wasn't a lot of basshead IEM's. So when Future Sonics released its updated G10 people took notice. The bass is just the right amount if you want something that is tight and punchy but not in full-blown ludicrous mode. 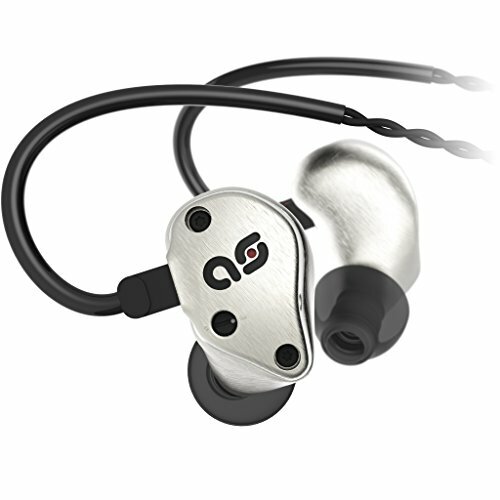 You can easily use the G10 as your sole set of earphones with multiple genres of music but the are best utilized when you want the lows to shine. 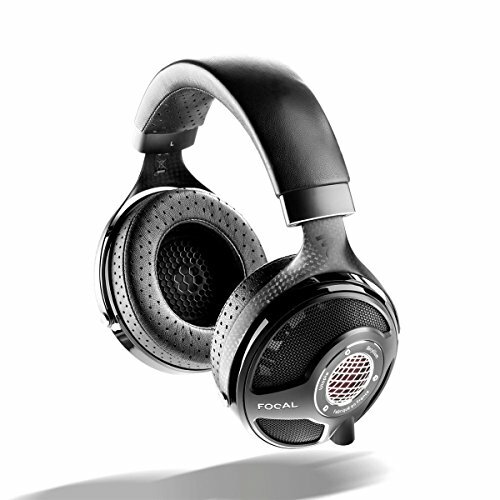 This unique looking headphone from Onkyo might not be to everyone's taste but it has found a following with quite a few bassheads on the audio forums. 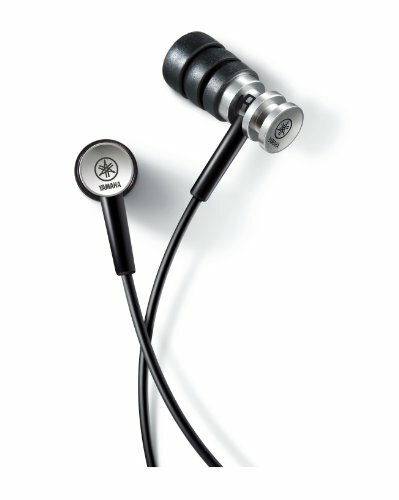 The earbuds come with some fancy looking design cues such as a large 14.3mm dynamic driver and detachable MMCX cables. Whilst I did like the design and the impressive reach of the low end I felt that for the money there are probably better options out there. The mids can leave something to desire and the top end is bettered by a few others on this list. A good set of bangers nonetheless but the competition at this price point is very tough. One of the weirdest looking in ear monitors you are ever likely to see but one of the best for all around listening and bass combined. A distinctly V-shaped sound with both strong bass and treble they ATH-CKS1100 can slam hard and at the same time still sparkle on the peaky highs. Unlike a lot of basshead IEM's these manage to retain a lot of tightness and composure right meaning the are very revealing of details and nuances. Great for electronica and J-Pop or K-pop genres but they can also be used for listening to rock and pop. Audio Technica proves they are still at the top of their game and the CKS1000 will be a must for anyone that is a fan of the brand's house sound. The FLC 8S can really be whatever you want to be with their insane level of DIY customization thanks to the most comprehensive set of user-tunable sound filters we have ever seen. Whether you are looking for more mids, bass or treble you can set them up exactly how you like. During our full in-depth review of the FLC 8S we had to set them to ultimate beast mode by setting up to completely maximize the low end. What we got was an earbud that was able to deliver deep sub bass and excellent tight and controlled mid-bass. I wouldn't recommend going with an all bass setting as they have so much more to give. 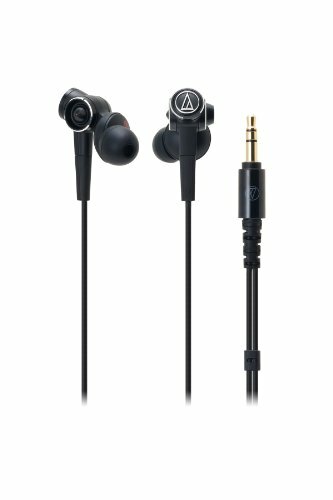 Rather, use them with the deep-bass filters as well as a matched midrange treble filter and you have a very capable basshead earphone with a lot of audiophile qualities. 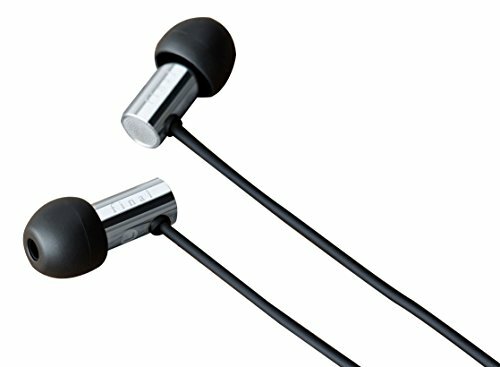 Perhaps the best thing about the FLC 8S is that it means you can have one earphone that does everything as opposed to having one set of earbuds for critical and balanced listening and another for bass heavy genres. There is little that needs to be said about the stunning Shure SE-846. Not only do these earbuds have some of the best sound on the market but they also have some of the best bass. What is really impressive is the way it can get extremely low and never once lose composure. It's never flabby, it never seems strained and it never negatively affects the mids or highs. Though it's one of the pricier offerings on this list it will be one for the bass head aficionados. 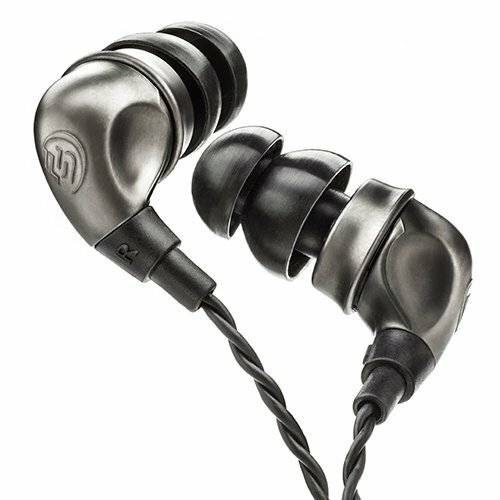 Layered with that Shure house sound and lots of technical detail the 846 might be the perfect bass earphone you can buy in 2017. I picked up a pair of the E3000 a few months ago and it's telling that an earbud that costs under $100 has become one of my most used day-to-day items. Final produced something incredibly special here as the ability to go low and produce lots of bass is matched with a beautiful big soundstage and lots of detail. 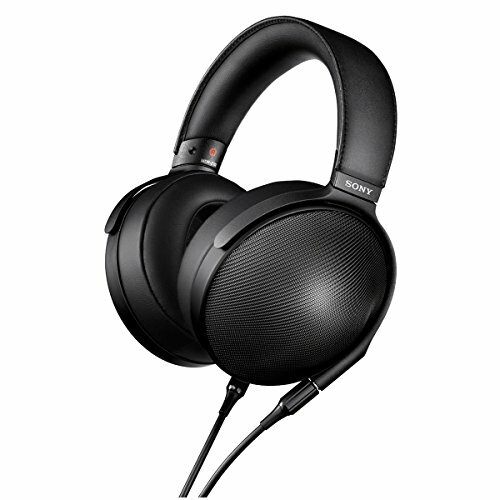 Definitely, one of the best budget buys and to get similar sound from other brands you would need to spend two to three times the price of the E3000. Personally, this gets my vote for the best earphone of 2017. Another Sony hits the list because Sony just do bass extremely well. The entire XB range stands for extended bass and the XB-50 certainly live up to their billing. While it may not be as detailed as something like the T10i or Yamaha EPH for its price it has a whole lot of Sub-Bass. Mid Bass and the midrange get slightly overshadowed but buyers of the 50 will be looking for the deepest rumble possible for the price. For the sheer quantity of bass deviled in ratio to the price these XB's are worth checking out. How to get even more bass earbuds? 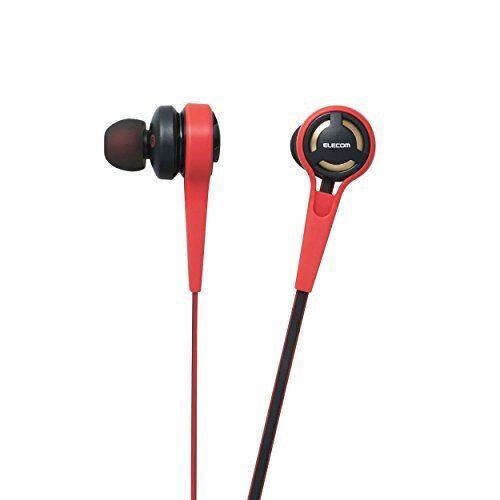 Now you may already have a good set of earbuds that are tuned towards the balanced or analytic category. Or you might have one of the earbuds listed above in the above top list and, be a sadist and still be wanting to push a little something extra out of the low end. There are still few ways you can get even more bass out your earphones and headphones without outright replacing them. Firstly you could look into enhanceing the bass by way of customising your EQ settings. 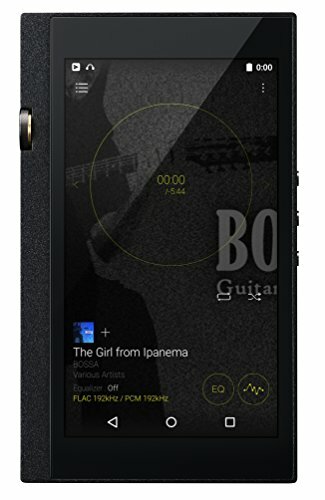 On android based devices such as smartphones, tablets and DAP's I reccomend using Neutron player and enhacing the bass via the excellent custom EQ options. Most Android and IOS music player apps have settings that will let you enhance the bass but just remember this won't always work out well and there is a little bit of a learing curve for effective operation. Finally, there is the possibility that you can do a number of DIY hardware modifications that may help you in your quest for deeper bass. This can range from something as simple as tip rolling (the act of trying different tips) to modifying bass ports on the earphones housing to give a little low-end bump. While this is a long shot it's worth having a search of the head-fi forums to see if there are any recommended modifications you can do to your current set of IEM's. Our list of the 25 best audiophile headphones 2017. 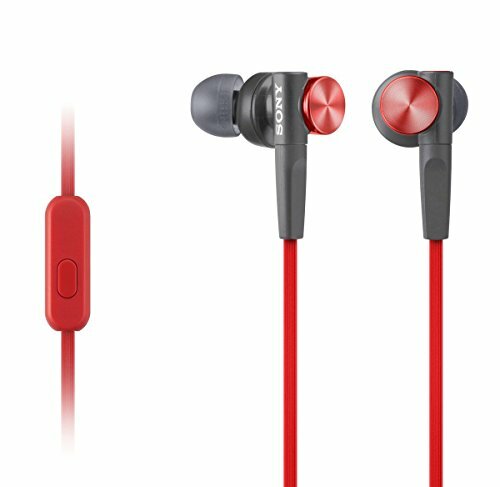 List of the 10 best earbuds and earphones under $200. This list was updaon the 29th of August 2017 to reflect the current state of the bass earbud market. Check back often because as we test more earphones others may be added to the list.